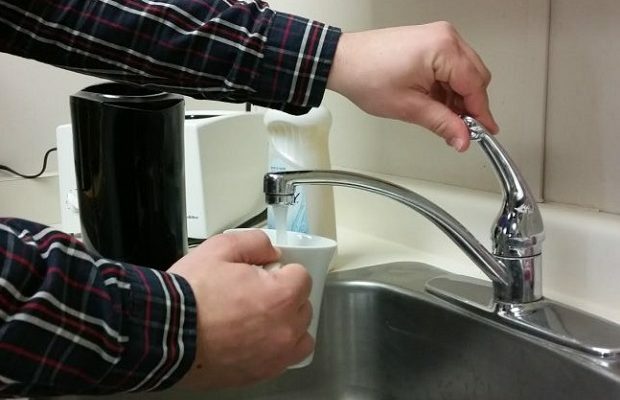 The reeve of Ashfield-Colborne-Wawanosh says they’re doing everything they can to address the arsenic levels in the water in the Dungannon area. Glen McNeil said the arsenic occurs naturally in the water in that area and is a problem in all of the local wells. It’s slightly over the acceptable level of 10 parts per million. The municipality has two wells, and they found through extensive testing that arsenic levels were higher in Well Number One. That well has been capped, and they only draw water from Well Number Two. “We also put a bladder down in Well Number Two to try to isolate where the higher arsenic was coming from, whether it was higher, medium or low in the bedrock. We found the least arsenic at the lowest level. That’s where they’re drawing the water from,” said McNeil. They also found the lower rate of flow doesn’t disturb the metal so they’ve adjusted that. McNeil said there are 105 people in the Dungannon area using the municipal well and they have plenty of water. The reeve said they’ve met with their MPP and with Minister Rod Phillips and they’re going to speak with Walkerton Clean Water about the situation.